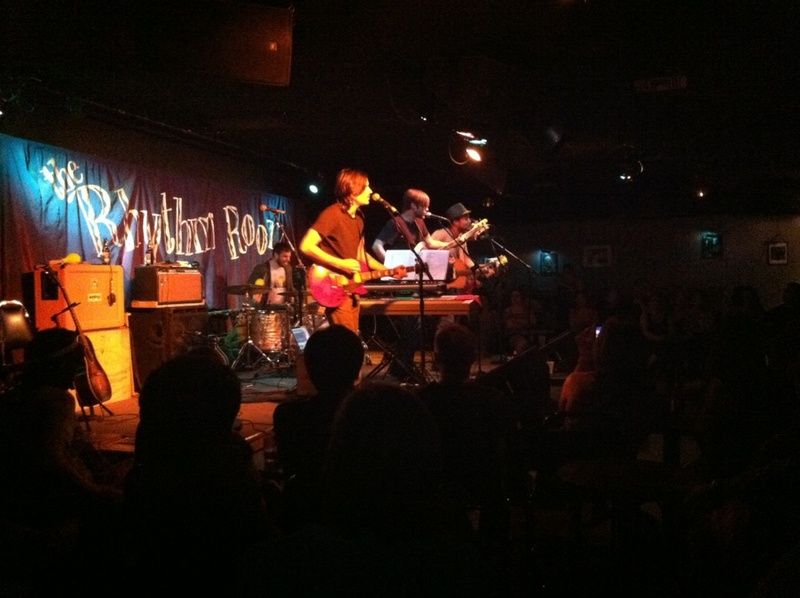 last night i rendezvoused with my dear buddy hugo and we hit up a concert at the rhythm room in phoenix. ivan & alyosha, the opening musical act, was uh-mazing. a girl can like more than one band at once. ...i am not a musical hussy. the point is...hot dang these boys were fantastic! simply electrifying with their 4-part harmonies. somebody get them a headlining show! then i can be all hipster and say "i knew them back when." rosie thomas was seriously lovely. in fact, probably the quirkiest person i've ever seen. but she was adorable and it was obvious she had a big heart. and for reals, this girl can sing! and so can her brother, who was doing back-up vocals. also, she wore red tights, which makes us kindred spirits. check out her music too. 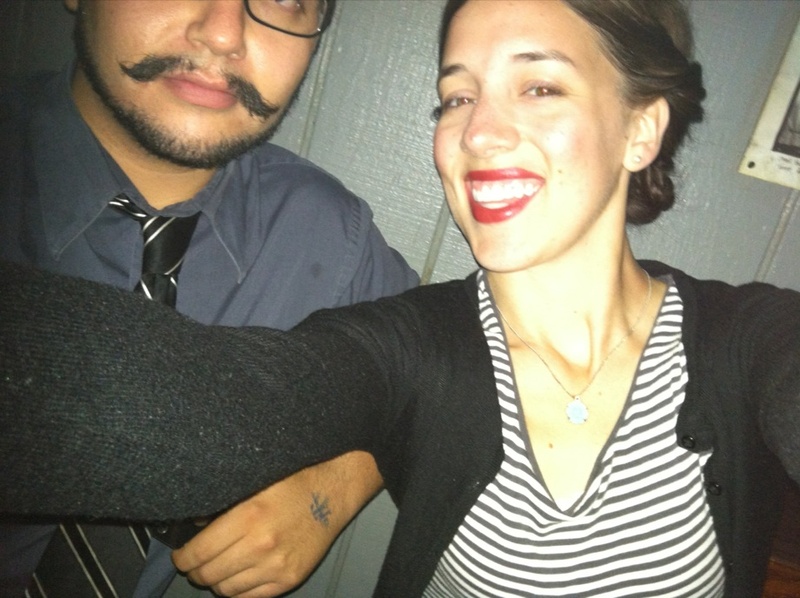 hugo and i are really good at taking successful self portraits. almost as good as he is at growing a sharp moustache. 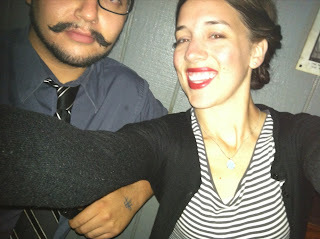 Second blog appearance for the 'stache!